The Youthful Looking Oldest Member of EXO, Xiumin! Kim Min Seok is one multi-entertainer idol under SM Entertainment who was born on March 26th, 1990. 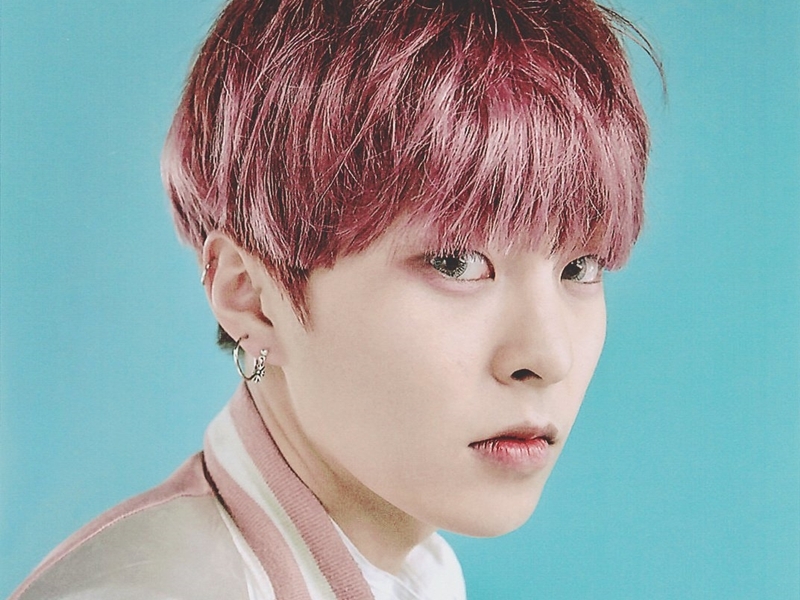 Commonly known as EXO’s Xiumin, he belongs to the super popular male idol group named EXO, who debuted as a part of a sub-unit EXO-M, and are currently doing well as a part of the sub-unit EXO-CBX. 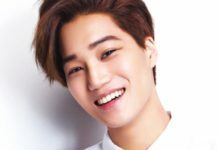 After some training within the agency, he was placed in EXO, and was formally introduced as the 7th member on Jan 26th, 2012. At first Xiumin was going to be in EXO-K, because the 2 sub-units originally consisted of 7 Korean teams and 5 Chinese teams. 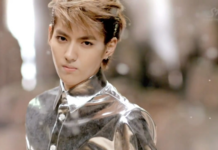 But the agency changed it to 2 sub-units with 6 members, which meant Xiumin eventually had to be integrated into EXO-M. 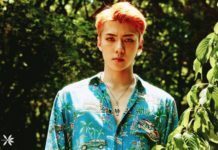 Despite being mistaken as the youngest and cutest, based only on his looks, he is in fact is the oldest member and physically, the strongest member of EXO! 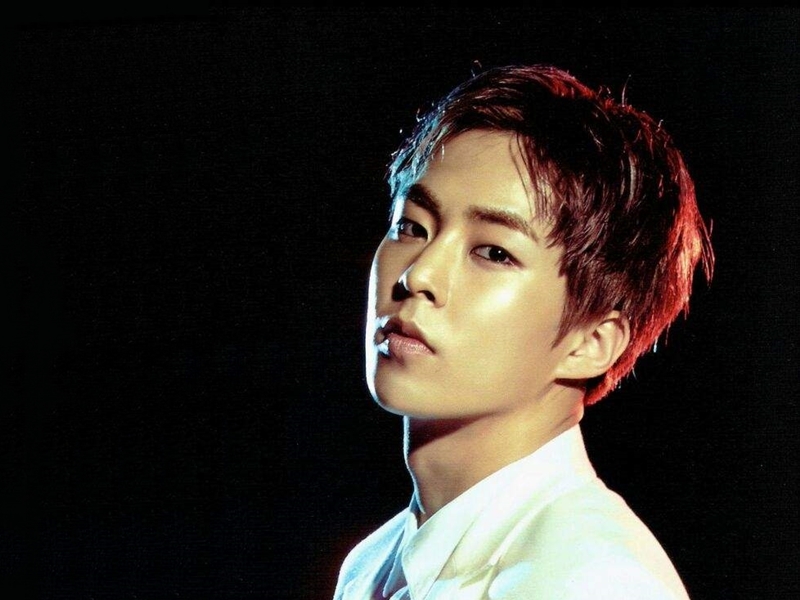 Let’s get to know more about Xiumin! 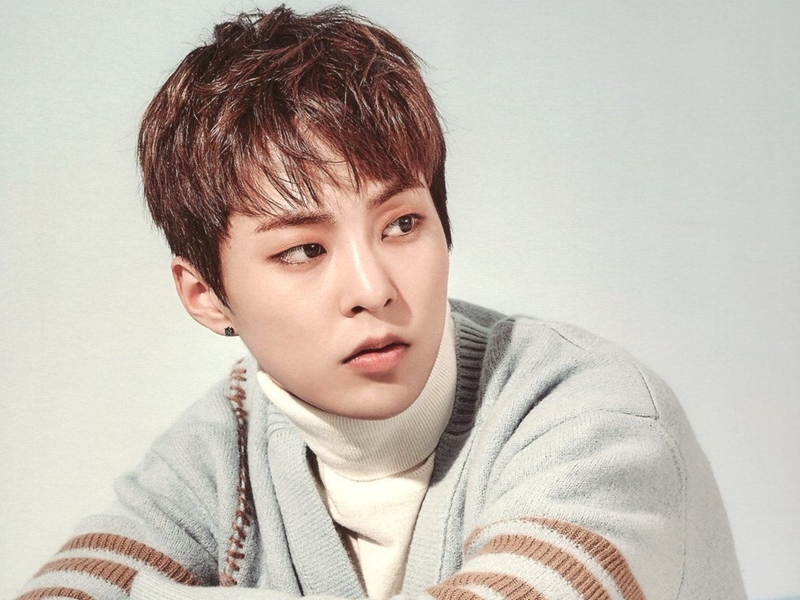 Besides having a chubby face and a cute grin, Xiumin is also well-known for his kind, very clean, tidy, cute, prankster, and funny personality among the fans. Here you can find the most detailed information about EXO’s Xiumin as a public figure in KPOP world. Xiumin attended Maseok Elementary School (마석초등학교) then transferred to Donggu Elementary School (동구초등학교). After graduating from his latest elementary school, he continued to study in Donggu Middle School and safely graduated from there. Then he entered Inchang High School (인창고등학교), and graduated with one of his former high school mates, INFINITE’s Dongwoo. There, he majored in science, and was among the top students. He was in the Honors Math program. 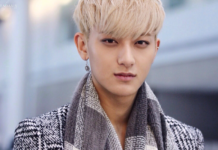 Before becoming a singer, he wanted to study Architecture, but he then decided to take up Applied Music in Catholic Kwandong University. His professors in college noted that he was a model student who never missed any assignments, and attended most of the classes, even though he was part of a popular boy group. Even amidst busy schedules, Xiumin enrolled in a doctorate program, with a major that is not contemporary or practical music. 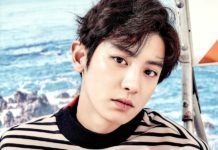 Each member of EXO has their own unique and very good voice with powerful chords. 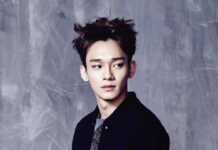 Every member can sing pretty well including Xiumin who can hits notes higher than the main vocalist, Chen. The issue is that somehow Xiumin just doesn’t get that many lines to sing in EXO’s title track. 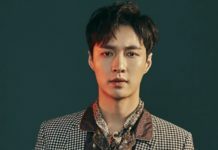 But, as a singer who has a sweet and quite powerful voice, he got to show off his singing ability through some collaboration projects, and even released a solo track. 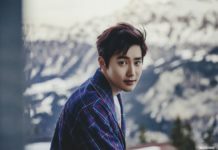 In beginning of his debut, he often played the rap parts rather than the vocal parts, and his fans were sad because he could not frequently show off his performances on stage. However, the number of parts he has been given has been gradually increasing since 2015.